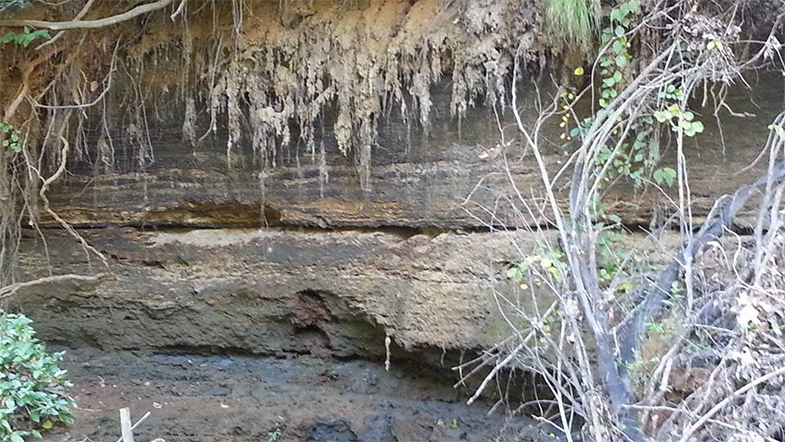 "Geology and Paleontology of Monmouth County"
GES - Groundwater & Environmental Services, Inc. Please become a sponsor for this year's annual meeting. For their tax-deductable donation, sponsors receive a full or 1/2 page advertisement is this year's guidebook and links to their web pages. Click here for details.